Two people were killed while forty-seven others were arrested in Anambra in two separate violent incidents that threatened to undermine the electoral exercise in the state. 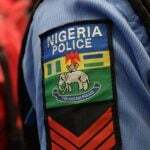 A spokesperson for the Anambra police command, SP Haruna Mohammed noted in a statement on Saturday that several violent incidents including shootings and disruption of voting were recorded in the state. SP Haruna said that there was a clash of two rival factions of the Black Axe and Vikings Confraternity leading to the death of two yet to be identified persons at Obosi. 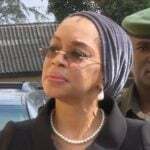 Haruna said the case is under investigation and efforts are being intensified to apprehend fleeing suspects. He further informed that at Agulu township polling unit three suspects were arrested and a locally made pistol with four live ammunition recovered. 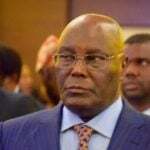 The spokesman further revealed that a total number of forty-seven suspects (47) were arrested for various offenses ranging from disruption of elections, malicious damage, thuggery, assault, and unlawful possession of firearms. 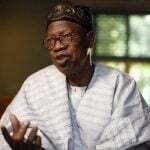 The spokesman said all suspects have been transferred to CIID Awka for discreet investigation after which they would be charged to court for prosecution. 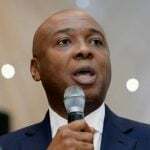 Senate President, Dr Bukola Saraki, on Monday declared that former Lagos state governor, Asiwaju Bola Tinubu, and his cohorts will fail again like they did in June, 2015 if they attempt to foist a leadership on the Ninth National Assembly due for inauguration in June. 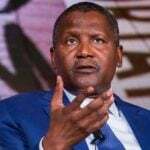 The international community has expressed satisfaction with the economic reform programmes of President Muhammadu Buhari’s administration especially for nurturing the nation’s economy from recession to sustainable growth. 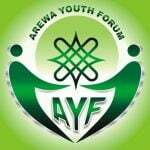 Youths of Northern Nigeria under the auspices of Arewa Youth Forum (AYF) have declared they won’t accept stooge or puppet as Senate President and House of Representatives Speaker.